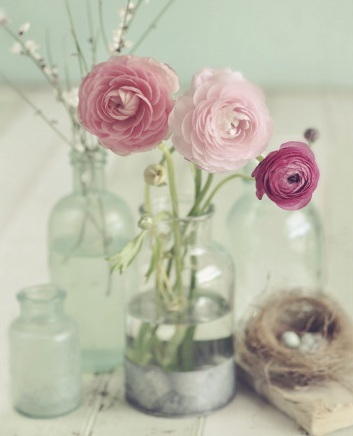 Vintage Style Photography by Mandy Lynne - Oh So Girly! As I was browsing through art.com I discovered the beautiful vintage style photography of Mandy Lynne and I thought it was so pretty and girly that I just had to share it with you! I suspect that those who love using instagram and who generally like a girly vintage, 1950s/ 60s look will like these photos too! You can find more of Mandy Lynne’s beautiful vintage-inspired photography prints at allposters.com, Art.com and on her Etsy shop, skippydesigns. Be sure to also check out Mandy’s blog which is jam packed with beautiful photography!